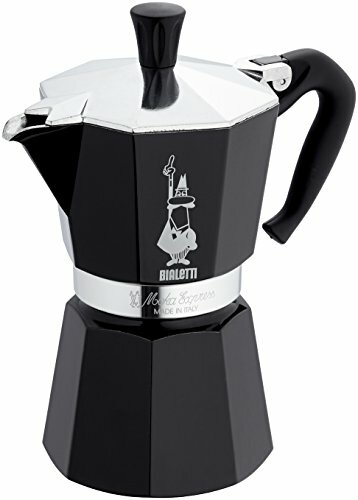 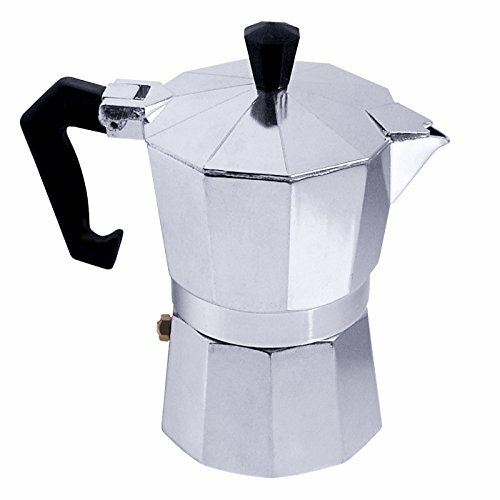 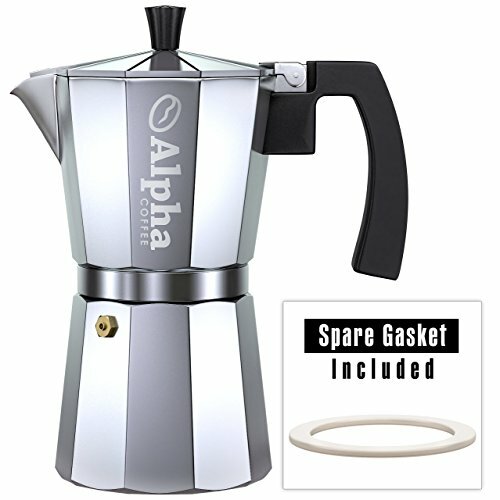 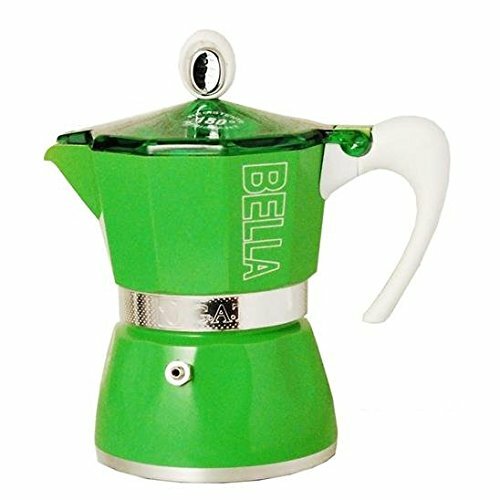 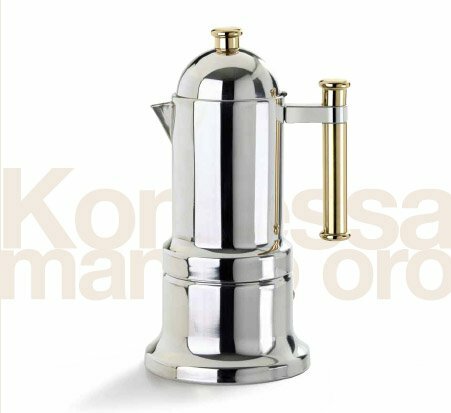 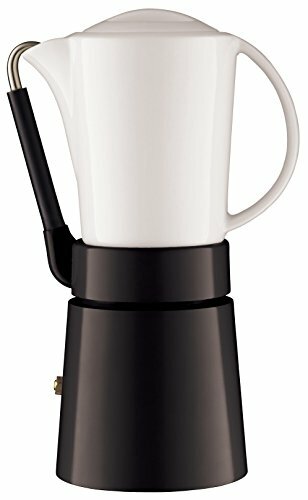 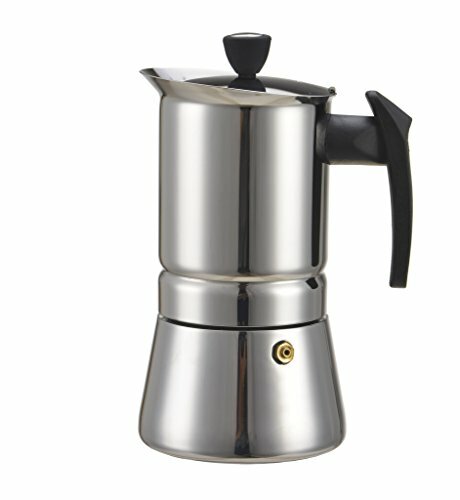 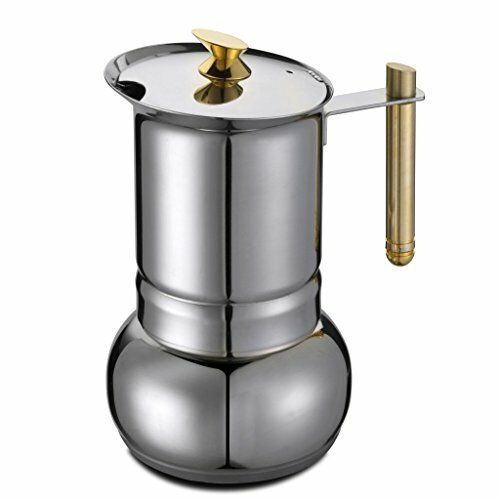 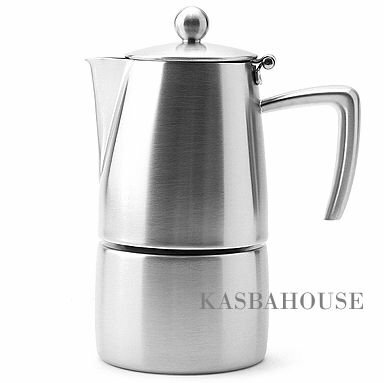 European Gift & Houseware 10-4803 3 Cup Bella Stove-Top Espresso Makers, Tropics Green ~ Stovetop Espresso & Moka Pots ~ All for COFFEE, TEA & ESPRESSO - the best place to buy coffee online! 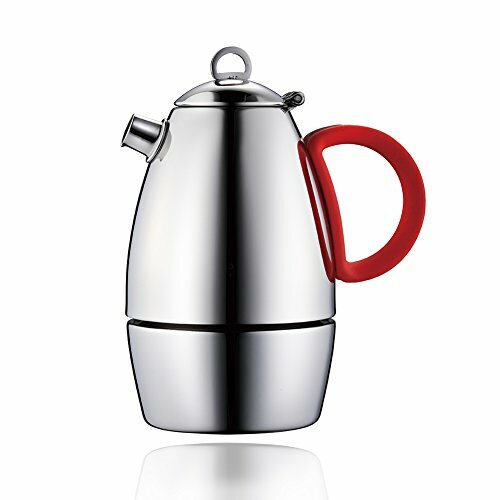 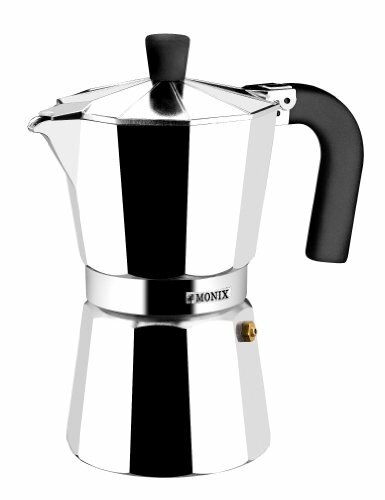 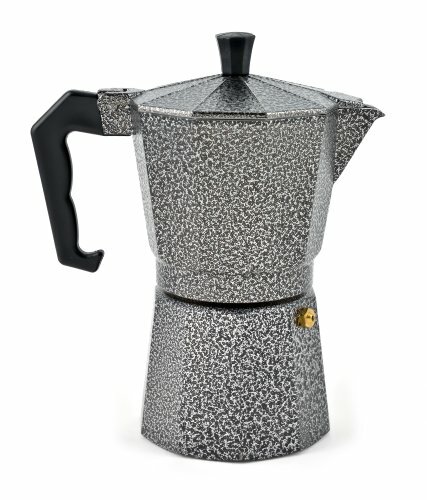 Stylize your kitchen with the latest in designer stove-top espresso makers. 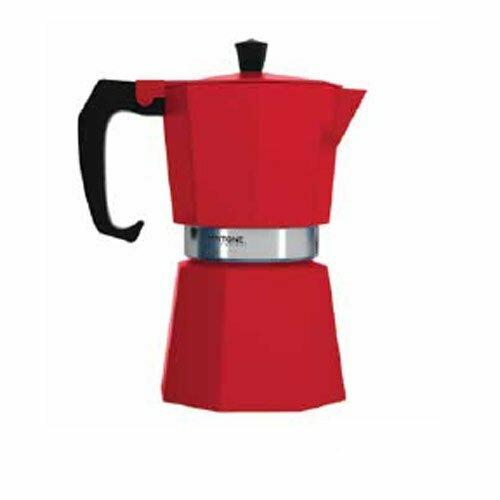 Available in bold colors and 3 sizes.